We’ve teamed up with Visit Kingston to give away an exclusive VIP Family Package to the Kingston Children’s Literary Festival. Kingston Children’s Literary Festival has been designed to appeal to children of all ages and runs from Saturday 18 November to Saturday 16 December 2017.
award-winning Pete Johnson, author of over 50 books. £50 Jamie's Italian meal voucher for a family of four. Terms + Conditions: The London Mother giveaway will be drawn at random using an online name generator. The giveaway opens Tuesday 21 November 2017 at 1200 GMT and closes on Sunday 26 November 2017 at 2359 GMT. The winner will be announced on Monday 27 November 2017 at 10:00 GMT. One entry per person. 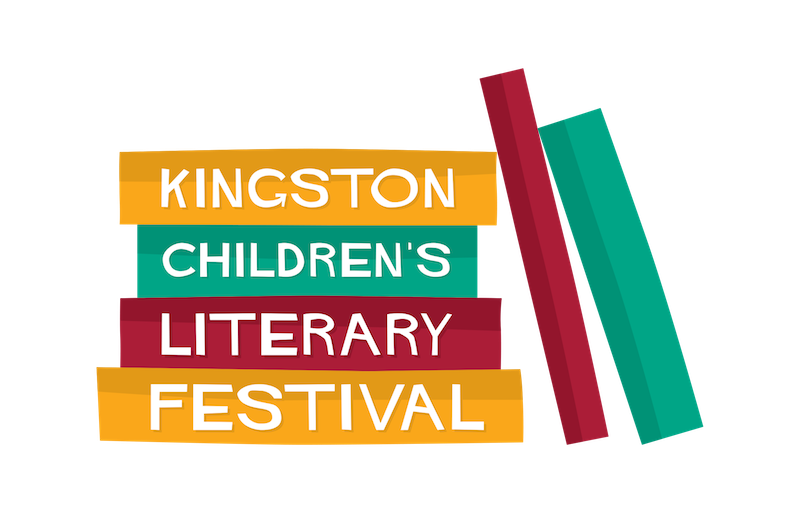 The prize is a VIP package to Kingston Children’s Literary Festival. The winner will be notified by email and may be published on Facebook, Instagram and The London Mother website. Entries remain the property of The London Mother and may be republished. For full giveaway terms and conditions, click here.